Whereas the board in the July 2018 meeting selected by consensus a slate of possible candidates as board-appointed members on the Committee on Ministry, and whereas, the top two candidates have agreed to accept appointment, therefor the Board appoints Patricia Heeb for a three-year term and Jay Wechselberger for a two-year term on the committee. 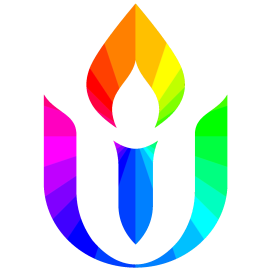 Move that the board accept Jacqueline Groves’ legacy gift as outline in her letter to the UUA Legacy Gifts Team. Move to increase the computer maintenance budgeted amount for the 2018/19 operating year to $4,200.